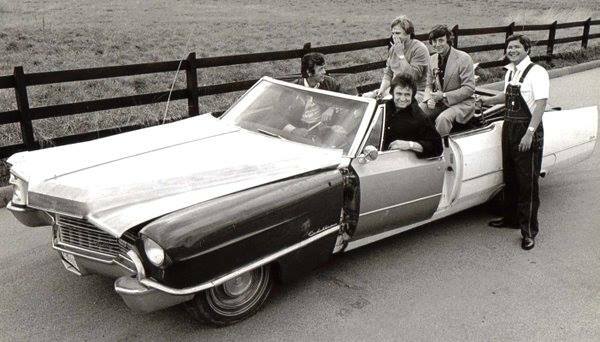 Johnny Cash shooting for One Piece At A Time where he steals a Cadillac, part by part, over several years. Its happening trust me. Thanks to ebay I now have most of the constituent parts. Got a hood and frame this week. Laid out £795 so far but seeing as it will be Tax and MOT free it will soon pay for itself and anyway it has been a long held ambition. Campbell Brodie wrote: What's he building?